I recently met the Anderson family in Two Rivers WI while they vacationed over the Labor Day weekend. They drove 4 hrs to stay at Point Beach State Park! 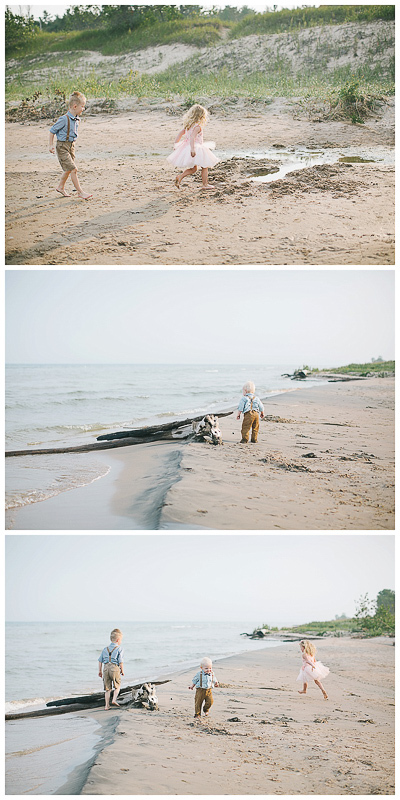 This was also the first time at the beach for Wyatt, Scarlett and Beckett! 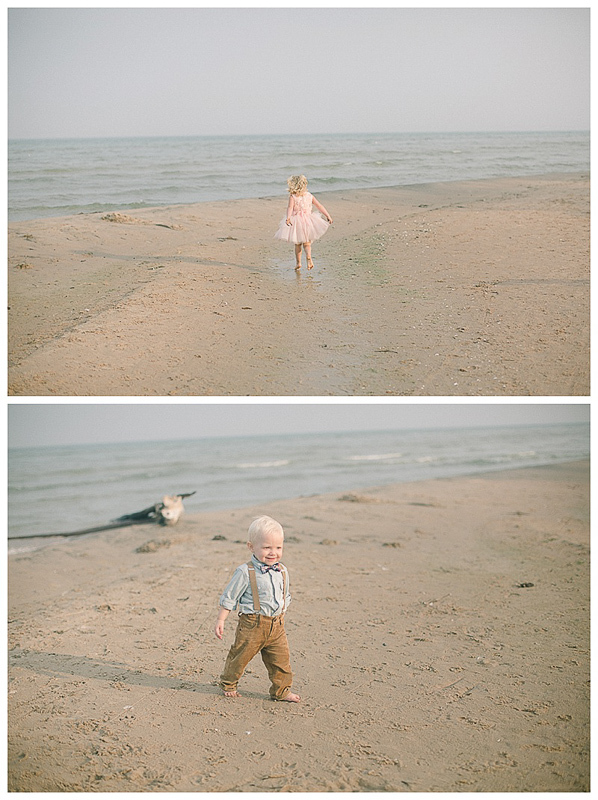 You can see that the beach was a lot more entertaining then me, at least for the kids! 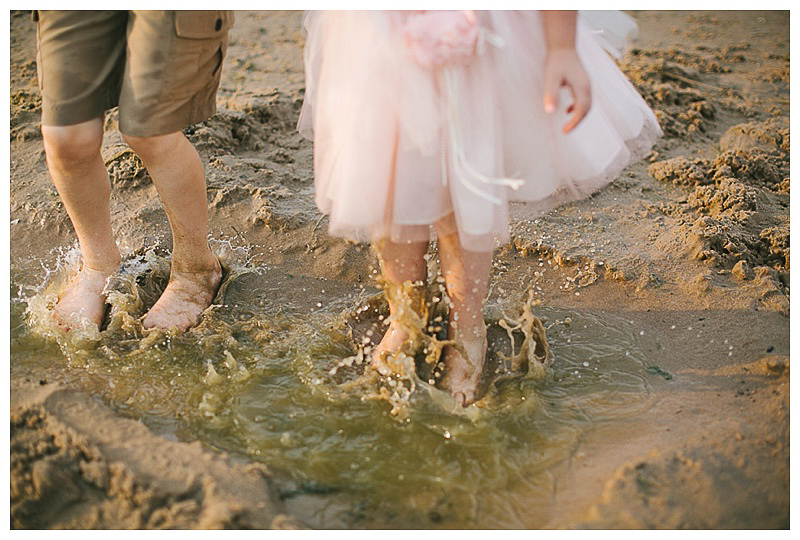 So while the kids wondered around and enjoy the nice weather, sunset, sand and puddles! I took mom and dad for a few photos.